Trees that are well looked after and maintained will enhance the environment, making our homes and open spaces enjoyable and relaxing places to be. 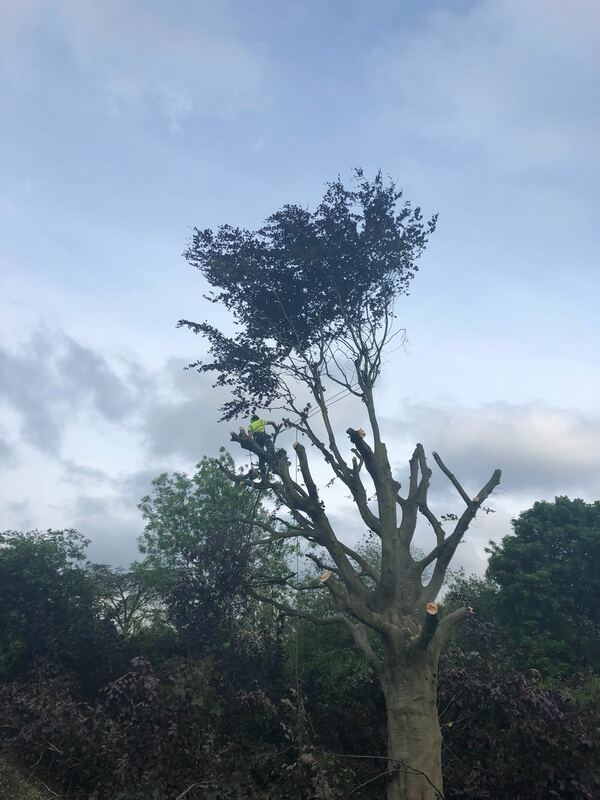 Our team of arborists can help with all aspects of tree surgery and tree care in Worcester Park, Motspur Park and throughout Surrey. 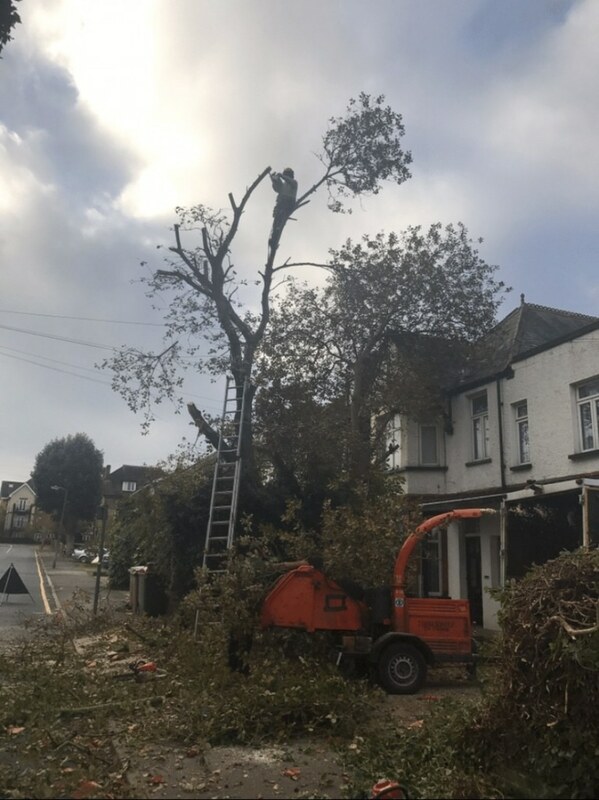 We undertake a wide variety of tree work, including tree removal, pruning, crown reduction, hedge trimming and tree planting. We also offer specialist fence installation, garden design and garden clearance services. 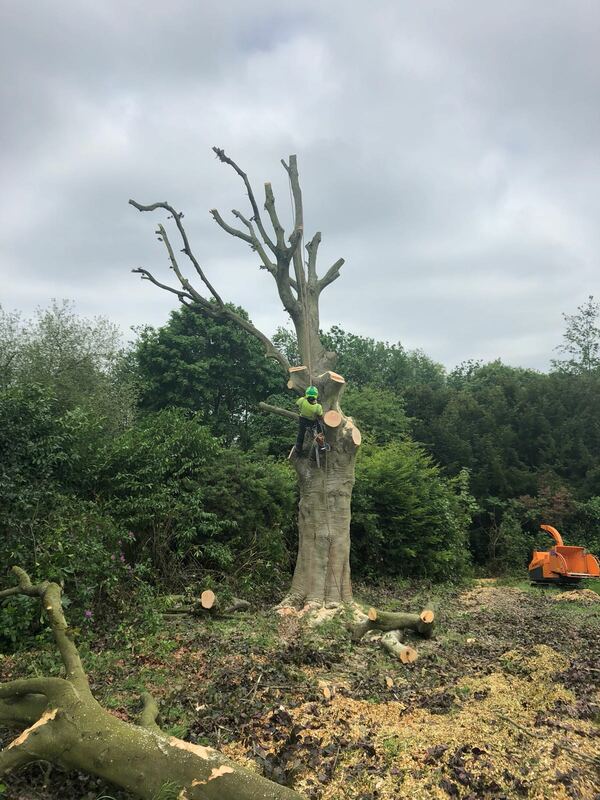 All our work is carried out by our NPTC-qualified arborists in a safe and effective manner using modern techniques and specialist equipment. Comprehensive risk assessments are always completed prior to any work taking place. 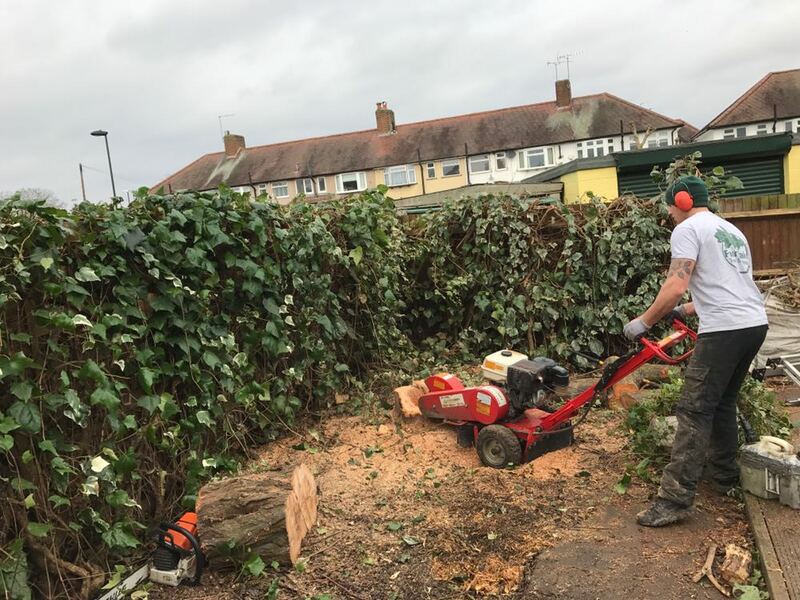 No job is too big or small, so whether you need regular hedge trimming to keep your garden looking smart or a number of trees felled and complete garden clearance to make way for a new property, our team are ideally placed to help. 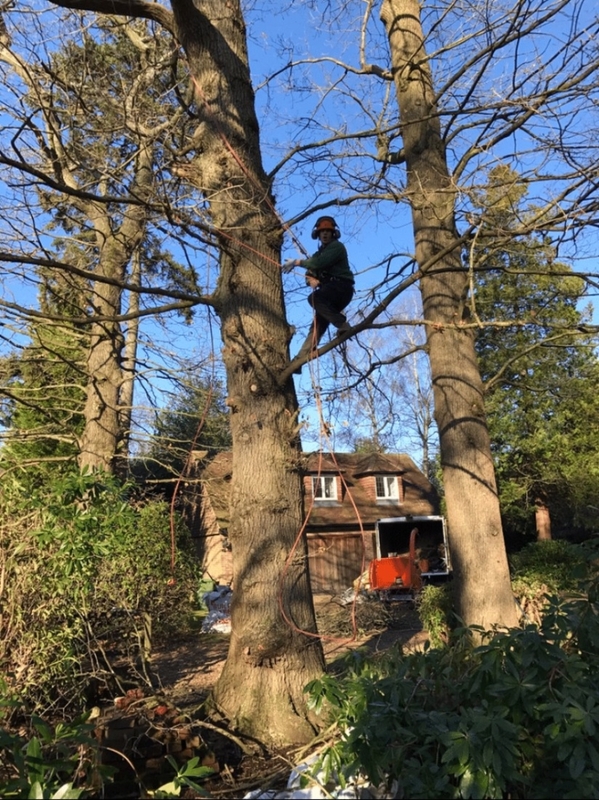 NPTC-qualified: Our arborists all hold a NPTC qualification, which is the internationally-recognised qualification in tree surgery. This is highly specialised due to the hazardous nature of the work and this qualification will give you complete peace of mind that we know exactly what we are doing. A professional approach: We pride ourselves of delivering a professional service, where we are always prompt and reliable and will treat your property with care. 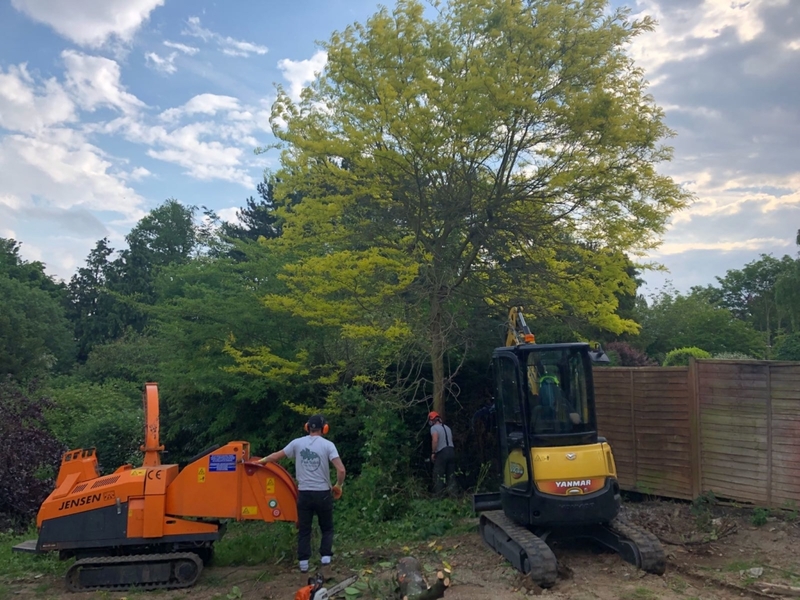 A complete service: We can help with everything from specialist tree surgery and pruning, through to landscape design and fencing installation. Fantastic customer service: We pride ourselves on our many satisfied clients, where much of our custom is repeat business or through word-of-mouth referrals. Please see our reviews for recommendations from our happy customers. Fully insured: We have £5million public liability insurance on all services for your peace of mind. 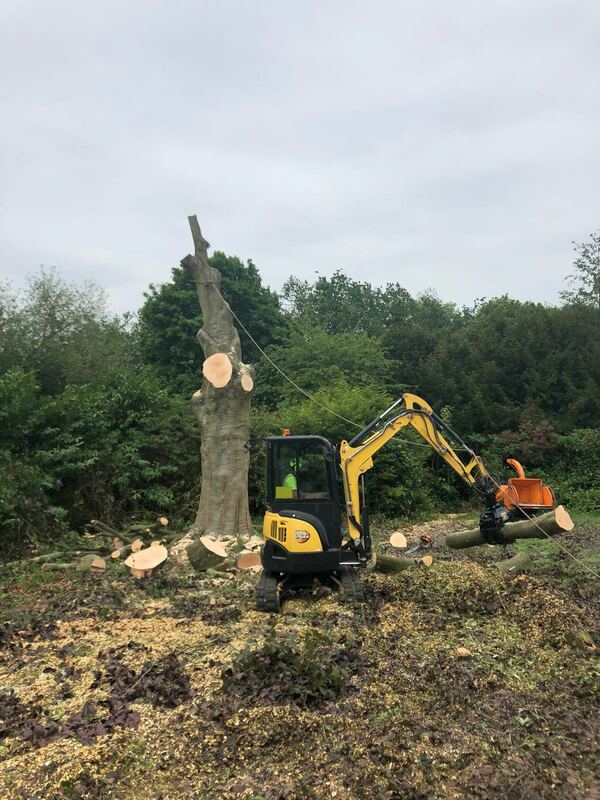 Domestic and commercial properties covered: We provide tree and landscaping services to both domestic and commercial clients, who have a variety of needs and budgets throughout the local area. We also provide garden landscaping in Kingswood. Competitive prices: Looking after your trees properly can save you a lot of money in the long term. We aim to keep our prices low and as competitive possible. All our pricing is completely transparent, with no ‘hidden’ extras. We welcome enquiries from any domestic and commercial clients and are always happy to offer no-obligation quotes for any work. To find out more about our services, please don’t hesitate to call our team today on 07780 445 079. 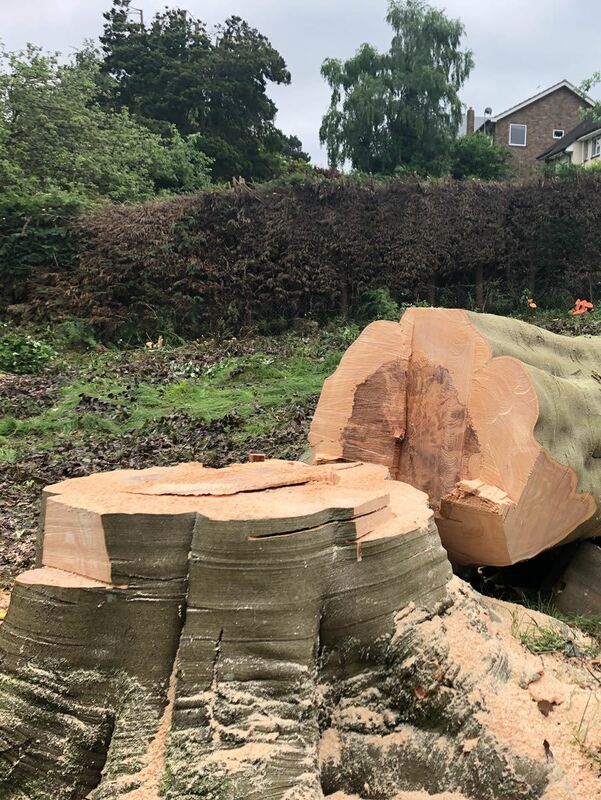 Tree felling: This is the process of removing a tree from the base. Rather than felling the tree in one piece, this is more commonly done by sectional dismantling of the tree. 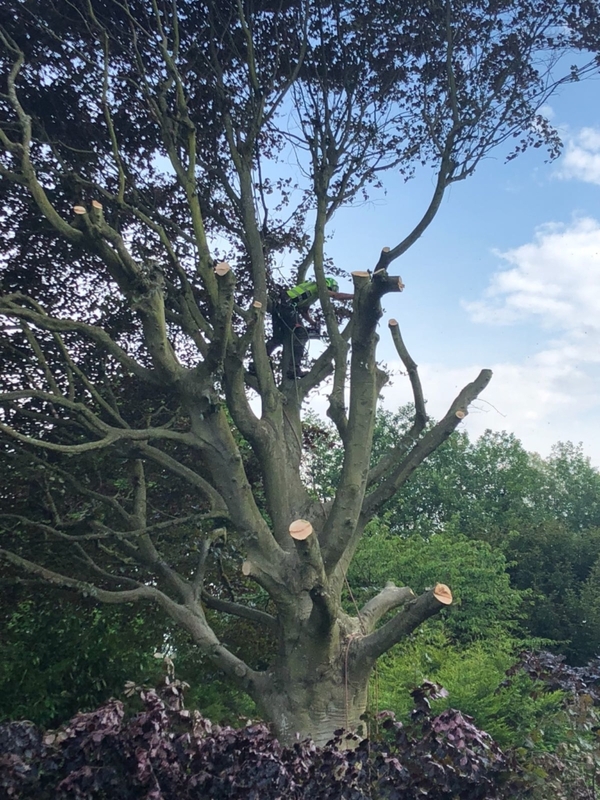 Crown reduction: This is the process of removing the canopy of a tree and is often done so homeowners can gain more light or to cut the tree back, so it has a tidier and more compact shape. Tree stump removal: Tree stumps that are left after removing a tree are commonly removed with a process called stump grinding. This uses specialist equipment, where the stump is ground down to leave the space clear for turfing or replanting. Hedge cutting and trimming: Has your hedge grown too large for you to maintain it yourself? 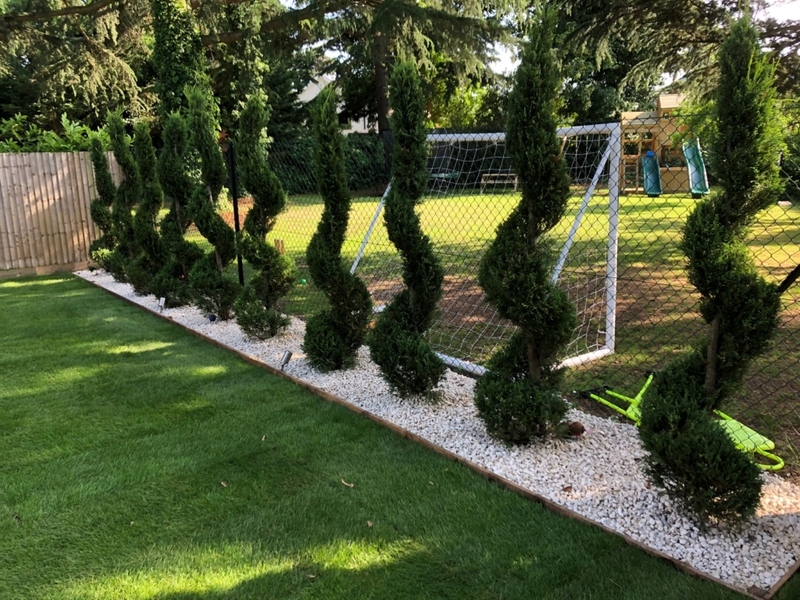 We specialise in all aspects of hedge care, including hedge trimming, shaping, pruning and maintenance. Trees need to be looked after and pruned correctly. Well-pruned trees will be healthy and in balance and proportion to their surroundings. We take great pride in maintaining and looking after trees of all species and sizes. As well as crown reduction, we can help with formative pruning, crown lifting, crown thinning and pollarding. 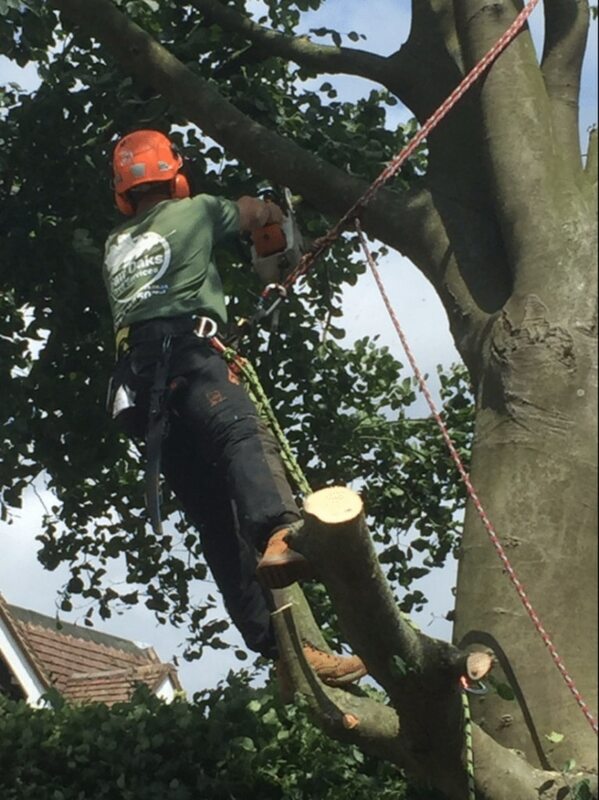 Call our team of arborists for your tree surgery in Worcester Park today! 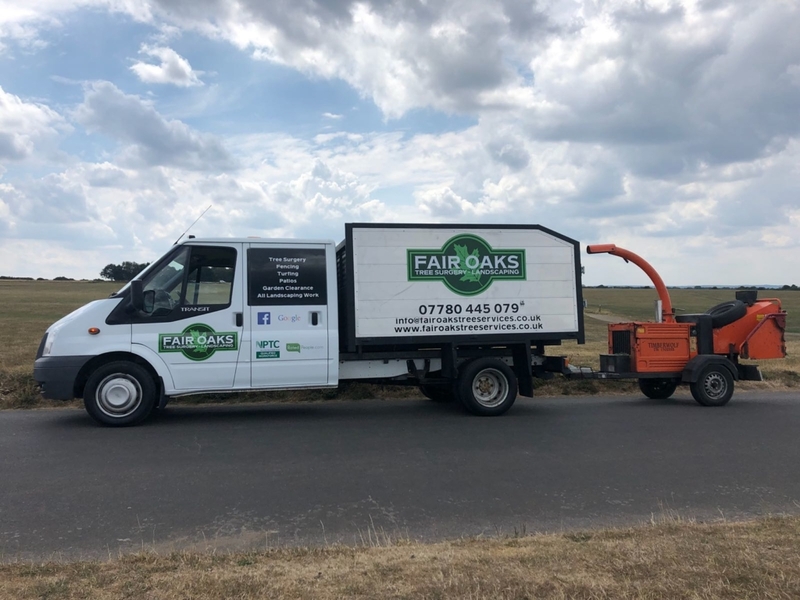 Call our team on 07780 445079, email info@fairoakservices.co.uk or fill in an online enquiry form and we give you a ring back.